Save the date for New Braunfels Feed & Supply annual Breyer Horse painting event on Saturday, December 1, 2018. Children are invited to join us from 9:00 am to 11:00 am. 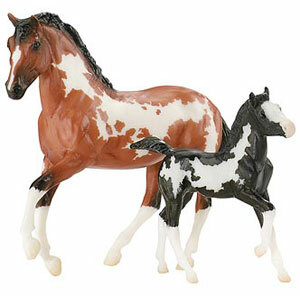 This FREE event is sponsored by Breyer, our Breyer representative will be on hand with the pony painting kits. New Braunfels Feed & Supply will offer refreshments and goodie bags for kids! 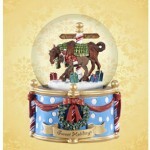 Stop by for all your Breyer horse gifts this season. We look forward to this event every year! If you have any questions, please call us at (830) 625-7250. 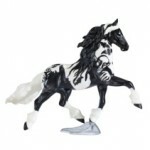 This event is an opportunity to check out our large selection of Breyer horses and accessories. 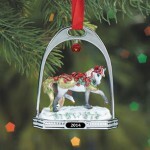 These make the perfect gift for the holidays. 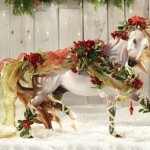 Merry Christmas from your friends at New Braunfels Feed and Supply. This entry was posted on Wednesday, October 3rd, 2018 at 9:38 am	and is filed under Events, News & Updates. You can follow any responses to this entry through the RSS 2.0 feed. Both comments and pings are currently closed.